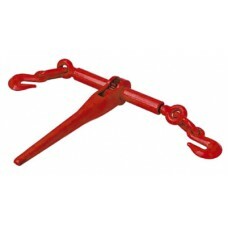 Chain Binder Heavy Duty Ratchet Chain Binder For 3/8"-1/2" chain. 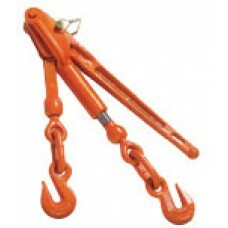 Easy to operate ratchet binder locks securely when binding and re..
3/8" x 16' Grade 70 Chain with Grab Hooks on both ends BOXED WLL 6600 lbs ..
RATCHET BINDER /LOCK PIN 5/16 - 3/8" CHAIN ORANGE 5400 WLL..
2"WIRE HOOK BREAK STR/5500 LBS.WLL/1835L . 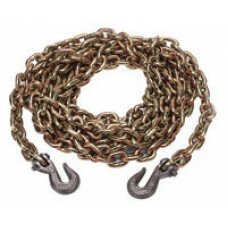 ..
RECESSED FLOOR CHAIN TIE DOWNFloor Chain Tie-Down with Standard Grade 43 Chain 3/8" Kinedyne's floor chain tie-down is for use on steel frame flatbed..
EYE-HOLE HOOK BRK STR/10000LBS WLL3335LB . 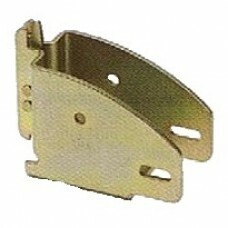 ..
E TRACK VERTICLE 12ga 10' LONG GREEN FINISH ..
SERIES "E" WOOD BEAM SOCKET FIT 2*4 & 2*6 . 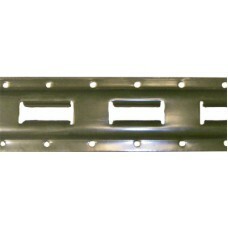 ..
E TRACK HORIZONTAL 12ga 10' LONG GALVANIZED..
42-660001 2in. 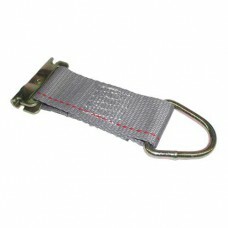 ROPE TIE-OFFS FOR in.Ein. 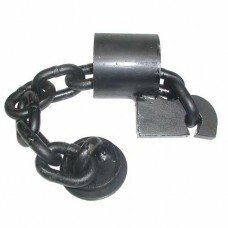 2" ROPE TIE-OFFS FOR "E" TRACK D-R #1027 6" LONG BRAKING 2500# .. 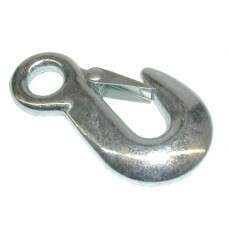 FIXED END 18" w/1007 WIRE HOOK . 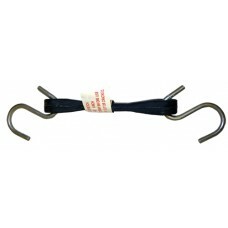 ..
Adjustable Binder Lock A simple and cost effective way of keeping your binders secured. 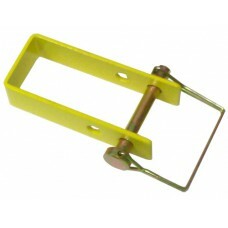 The bracket can be fitted over the c..
E TRACK HORIZONTAL 12 ga 5' LONG GALVANIZED .. WEAR PAD RUBBER 3" * 6" . 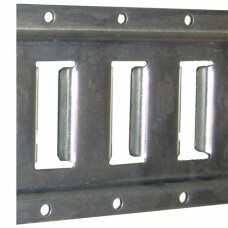 ..
42-FE8264-1 SERIES E OR A FITTING 1in. 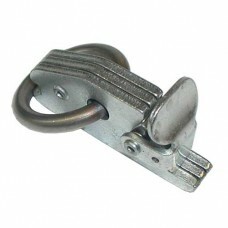 SERIES E OR A FITTING 1" RING ATTACHED 6000# CAP . 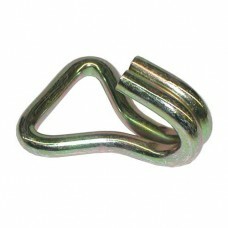 ..
ALUMINUM SUPER TRACK SET 4 - 46.5" RAILS+8 RINGS .. TIE DOWN TARP 4" RUBBER . ..